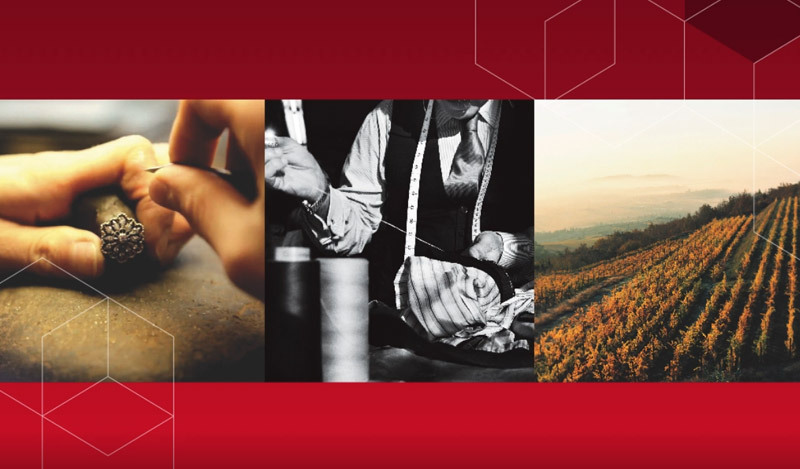 The Experiences unveil the secrets that allow the brands to create some of the most desired products and services, getting in touch directly with the entrepreneurs, the artisans, the designers and visiting factories, vineyards, showrooms in ways usually unavailable to tourists. Italy is the land of hospitality, thanks to the unparalleled tradition of savoir fair, conviviality, fine food and service. Visitors might also choose to stay in some of the finest Italian hotels and resorts, all members of Altagamma.